I haven't actually worn this outfit for more than five minutes... yet. I just wanted to get some opinions. YAY or NAY? Hubby hates it. I think it's the skirt. Anyway, let me know what you think. In light of my NY Resolution to actually start being active again, I've gathered some pins. For sources, go to my Workout Junkie Board on Pinterest. Awesome outfit & amazing pins! New follower! I think the skirt is fun! I'm actually usually not an animal print fan, but I just painted my nails a combination of silver/blue glitter and black leopard print last night, so I guess I was feeling a little "wild." Cracking up at your "photoshop addict" (REALLY? COULDN'T tell...awesome job with all the graphics!) and Grammar Nazi declarations (I talk about how much I love grammar in my profile too ; )). I could definitely stand some tutorials in the photoshop dept., but I'm a fitness instructor, so all of those pinterest fitness boards are looking pretty awesome to me. Would love it if you'd stop by for a visit! Can't wait to try some of these exercises/workouts! 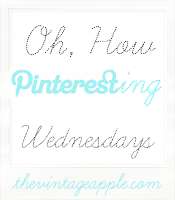 I'm adding all those pins to my board, great idea, thanks! One of my favorite ab workouts is to spell the alphabet with my legs while laying on my back! Lay down like you're going to do a crunch and then put your legs in the air and spell away! I swear by this! You gotta make the letters long and tall though, otherwise you're just playing around and you won't get any of the benefits! I do this every morning! 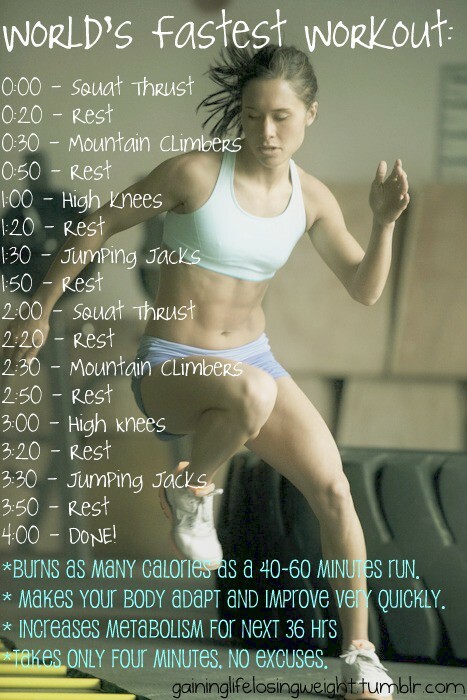 I love the quick workouts! Perfect for when you're busy and/or don't feel like working out haha! This is great- thanks for the inspirations!! I do like the outfit!! 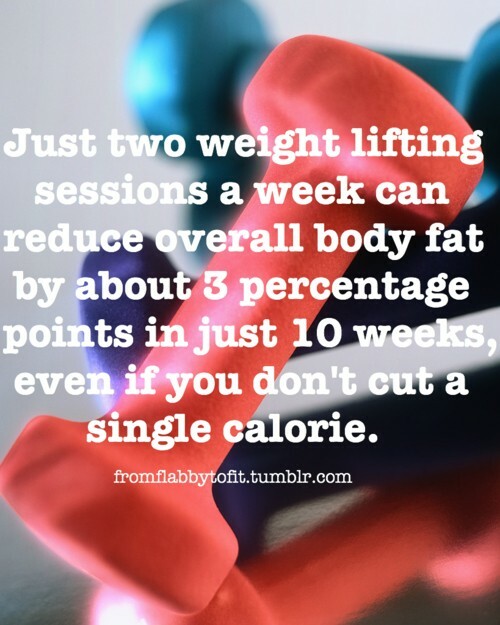 And also I didn't know that about the weight lifting 2x per week. Interesting. love that skirt on you! we would love for you to link up with us on sunday "sunday best dressed". 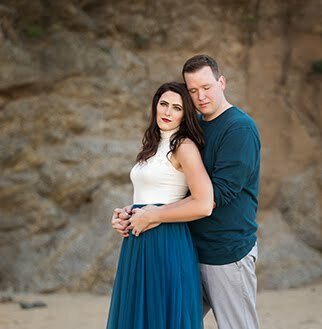 we need some help with ideas on things to wear to church, so any skirts or dresses you would like to share with us would be great! hope to see you sunday! 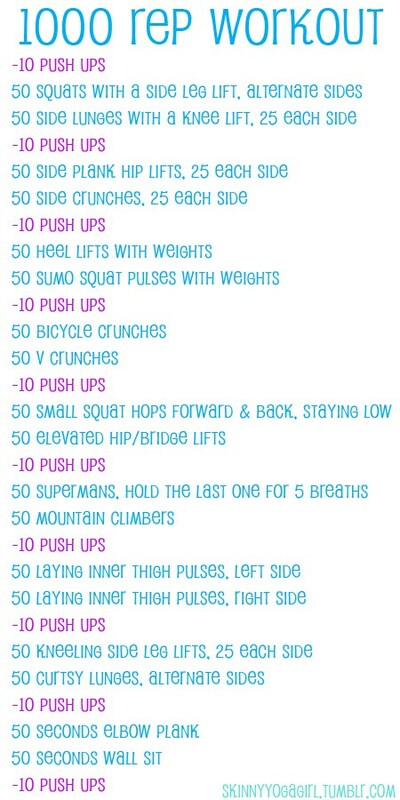 I pinned all your workouts :) Thanks! And, as always, so cute! Such a fun outfit!! And I am so jealous of your workout motivation, five days into the new year and I still haven't found any haha!